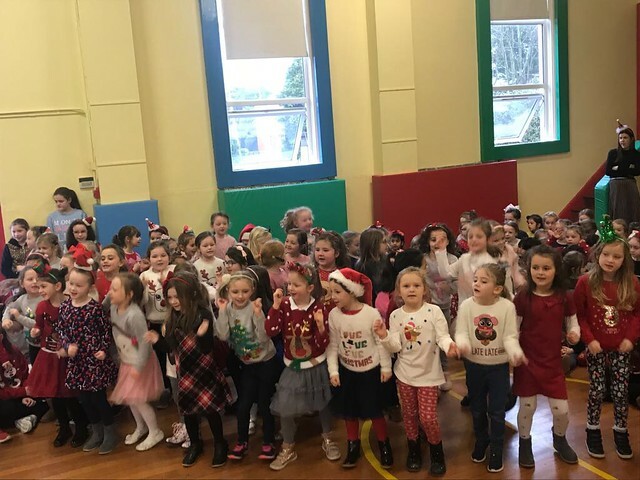 All of our classes came together in the hall on the last day of term to watch each other perform some festive favourites! There was singing, dancing and lots more fun throughout our morning show. Well done to all our girls for displaying such talent. everyone had so much fun! the winners of our Christmas Art competitions were also presented with prizes. Click on the image below to view more some videos and photographs from the show..